“if the part’s right, I’d be really into it,” he told GQ. 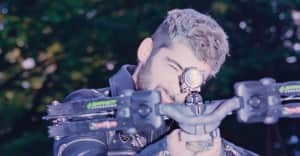 Zayn Malik is the latest GQ cover star and gave a typically enigmatic new interview to the magazine. One detail the boyband-member turned solo-star did let slip, however, was that he has been asked to appear in Atlanta. In keeping with his approach to interviews, Zayn didn't let too much information slip. He did, however, state that he's still thinking about the chance to appear in Donald Glover's show. "If the part's right, I'd be really into it," he said. The FADER has reached out to FX, who broadcast Atlanta, for comment. 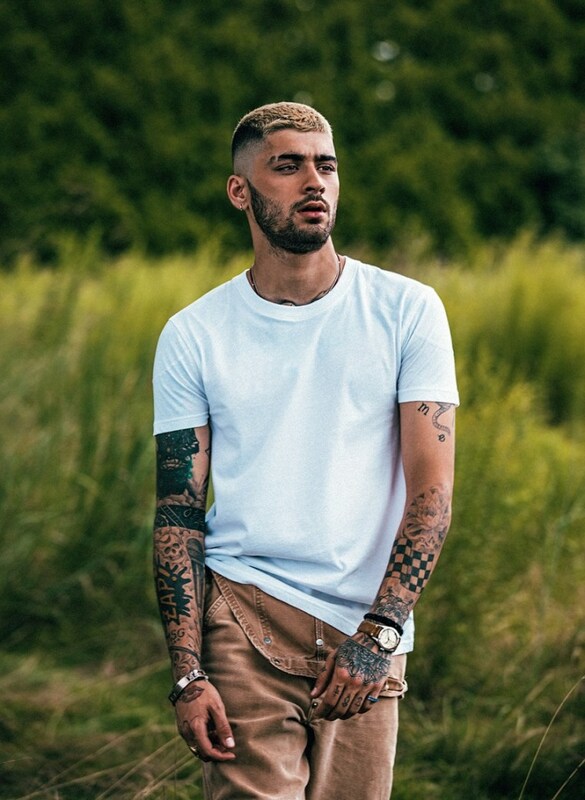 Elsewhere in the GQ interview Zayn spoke about the Met Gala ("To do the self-indulgent Look at me, I'm amazing thing on the red carpet, it's not me") and revealed that he has bought a farm in rural Pennsylvania. He and Gigi Hadid own a horse there called Cool. Atlanta will return for a third season in 2019. Donald Glover recently said he equated the new episodes to Kanye West's Graduation.